At Polyfab Plastic, we embody a system of quality both in our products and services. We engage in a process of continual improvement, growth of each and every aspect of our business and encourage a culture of quality aiming at exceeding customer expectations. Quality is assured from the very beginning when products are designed to the required specifications, through execution of the manufacturing process, control of raw materials, in-process inspection, packing, storage, shipping and continuous sales support. 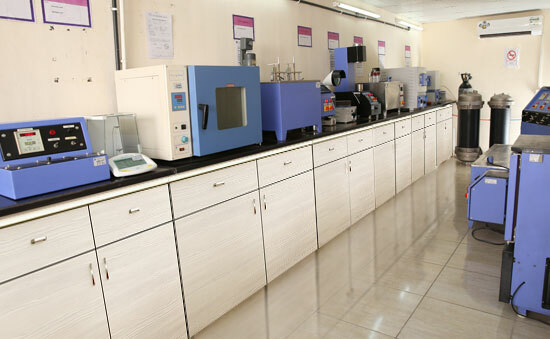 We are extremely proud of our in-house Testing Laboratory, where we perform all relevant dimensional, physical, mechanical and chemical property tests. Highly qualified engineers conduct thorough and comprehensive tests to simulate working conditions of piping systems. Our QA/QC department continuously monitors and analyses the quality of pipes produced and ensures compliance with International Standards like BS, ASTM, ISO, DIN, EN etc. Polyfab’s high-quality building and infrastructure solutions are in high demand on the market. We, at Polyfab, are committed to using efficient processes and innovative technology during the manufacturing process. We are continuously improving our processes in all production areas. Environmental, social and economic factors are equally important to us. Keeping these in mind, we will make our production even more sustainable and improve the quality and features of our products. In the production of Plastic Pipes and their component parts, Polyfab considers plastic granules to be the most important material. They are melted at temperatures of around 200 degrees Celsius. They are heated in an extruder, which shapes the hot mass of plastic into pipes by flowing it into a die. 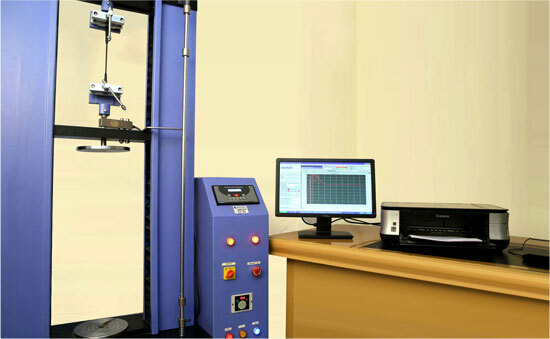 A calibrator ensures it has the desired diameter, which can range from as little as 20 millimetres up to 400 mm. After this, the pipe is cooled and cut. Here, you can find pipes as long as 6 meters. Finally, the products are packed and delivered to our customers.